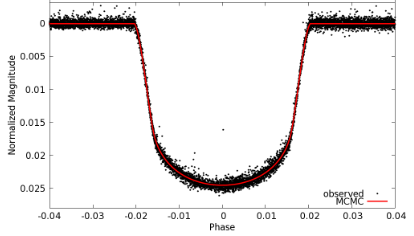 Many of the WASP transiting exoplanets have a companion star visible close to the planet-host star, and these are usually genuine binary companions rather than chance alignments. 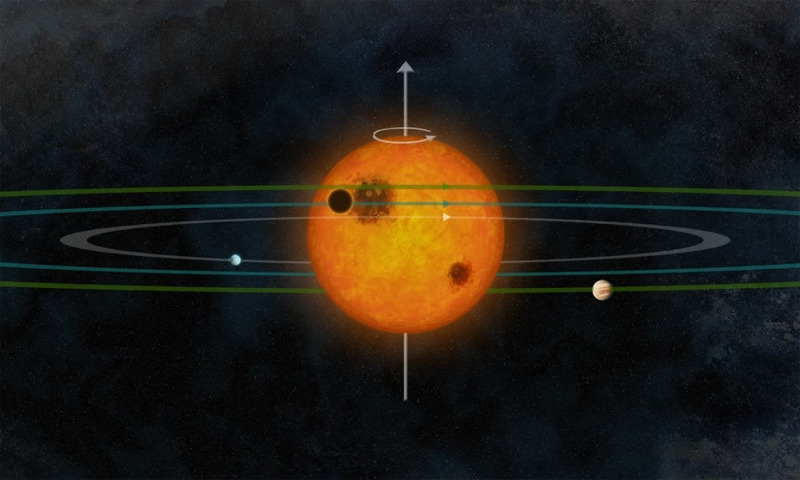 This raises questions as to whether the gravitational perturbation of the companion affects the planet formation, and whether the cumulative affect of perturbations alters the planetary orbits. The very existence of close-in hot-Jupiter planets might owe to the Kozai effect, in which companion stars perturb planets into highly eccentric orbits that have very close approaches to their host star, leading to tidal capture into close, circular hot-Jupiter orbits. A new paper led by Daniel Evans, from Keele University, uses lucky-imaging techniques to look for close companions of known exoplanet hosts. For the first time, they also report observations of the companions over several epochs, which then gives constraints on their orbits. 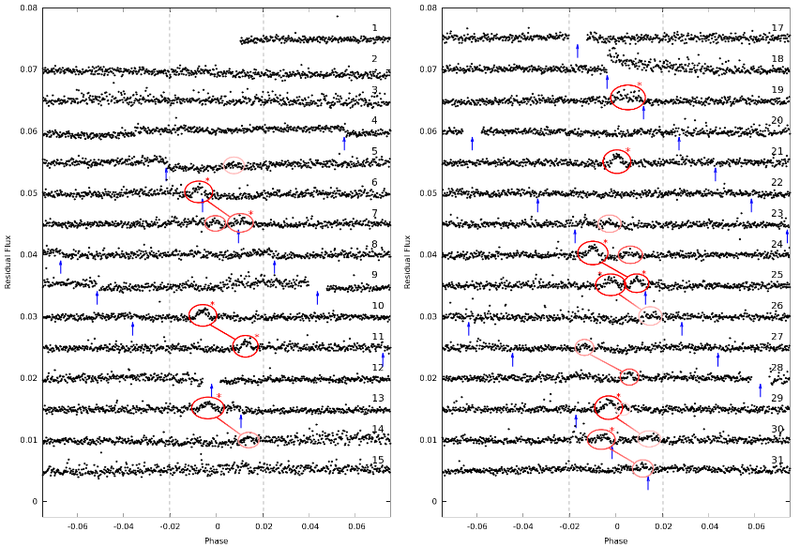 The above figure for WASP-77 (left) and WASP-85 (right) shows the observed locations of the companion stars (black symbols; the scale is in Astronomical Units from the planet-host star). 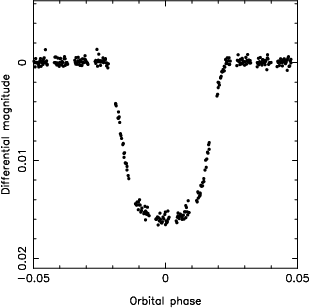 The blue lines are possible orbits, computed to be consistent with the data. 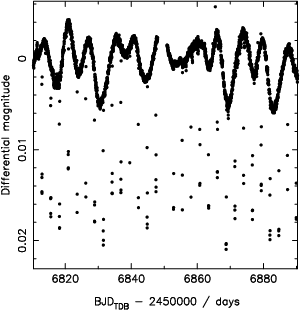 In both cases the companion stars are shown to be in moderately eccentric orbits with separations of hundreds of AU. This entry was posted in WASP planets and tagged WASP-77, WASP-85 on September 26, 2017 by waspplanets.